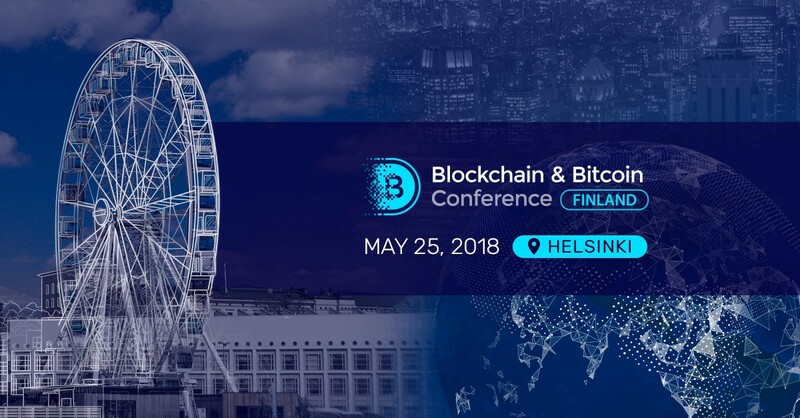 On May 25, 2018, Helsinki (Finland) will host Blockchain & Bitcoin Conference. The first conference in Finland that is a part of the international series Blockchain & Bitcoin Conference. The organizer is Smile-Expo, a company that has carried out 25 successful blockchain events in Europe and the CIS. The event is dedicated to the cryptocurrency trading and investments, the introduction of distributed ledger technology in business, the development of blockchain-based solutions, as well as to the global issues of the technology influence over the society. lawyers, financial experts, traders, marketers, representatives of specialized media. Speakers: world-renowned experts on financial technologies, investment, legal issues; founders of successful blockchain companies. Don’t miss the conference about technologies that will change the future!